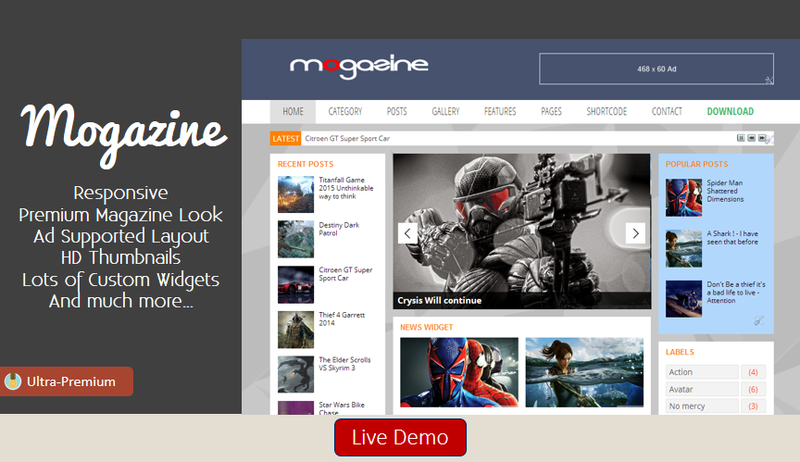 The magazine is an Ultra-Premium Blogger Template by SoraTemplates. Its space like features is literally out of this world. We designed this keeping a focus on modern-day magazine templates while keeping all the important functional features also in the background, which truly makes this a powerful machine ready to use for your content.